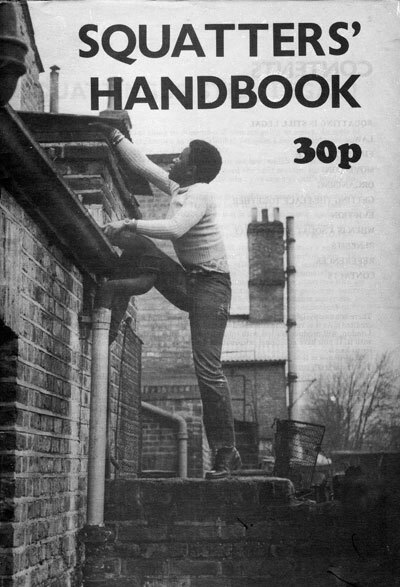 Squatters Handbook | Do you remember Olive Morris? I remember Olive Morris from the year I spent in Brixton in 1974=75. When I was in need of a place to live, Morris invited me to join her and her house mates in the squat where they were living at the time. I learned a lot about how the squatters movement negotiated the laws around evictions from Olive and her crew. I am glad that she is remembered and that her legacy is still alive.